Rent control is the holy grail of affordable housing, according to real estate agents (credit: realtor.com). PORTLAND, OR—Senate Bill 608, a measure that caps how much landlords can raise rents and stipulates how they may evict tenants, was passed by the House yesterday with a 35-25 vote after previously passing the Senate. 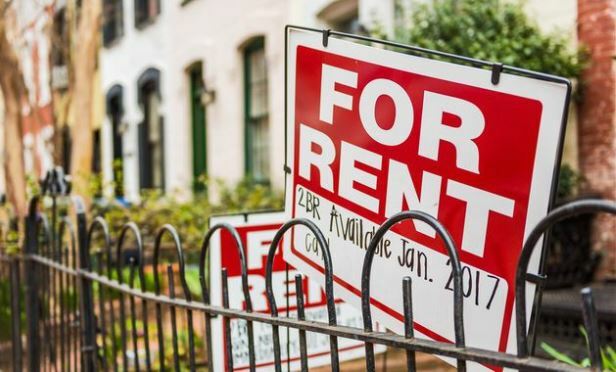 Governor Kate Brown is expected to sign the legislation, making Oregon the first US state to cap how much landlords can raise rents.